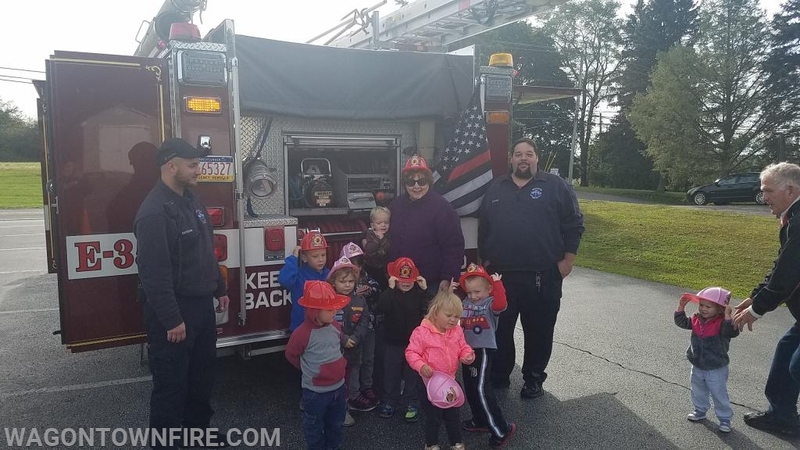 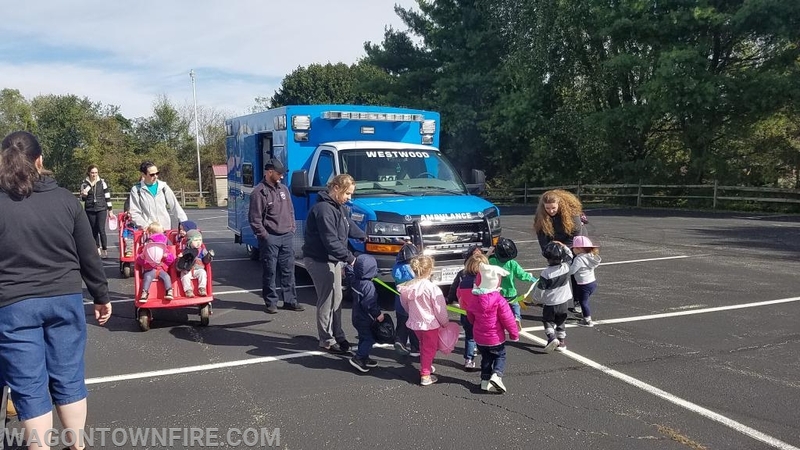 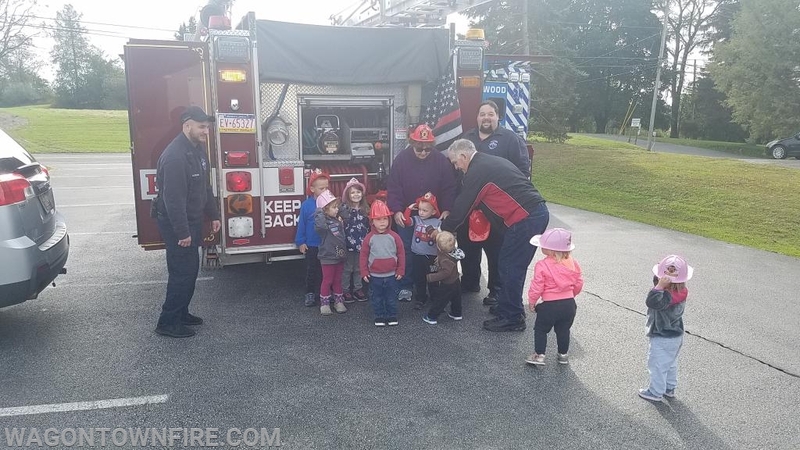 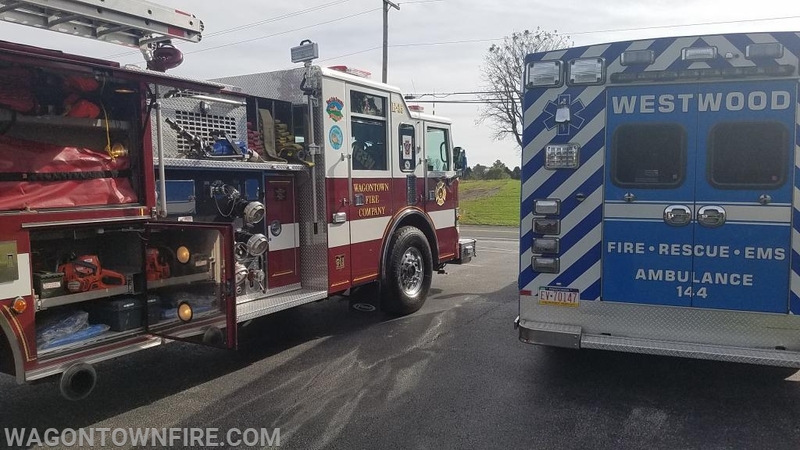 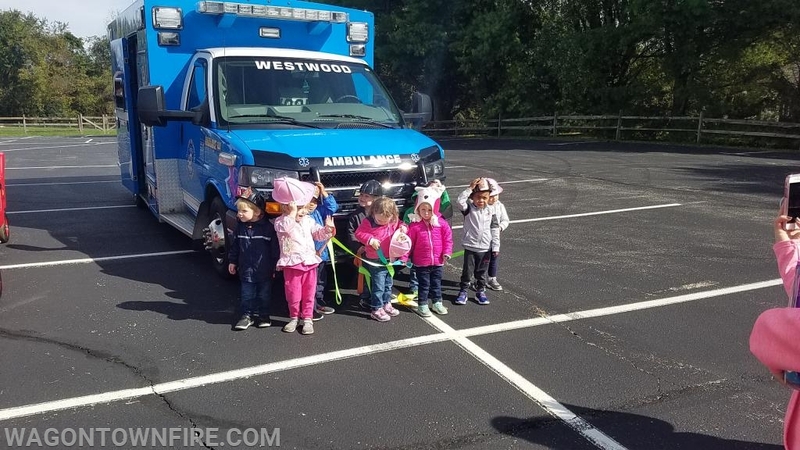 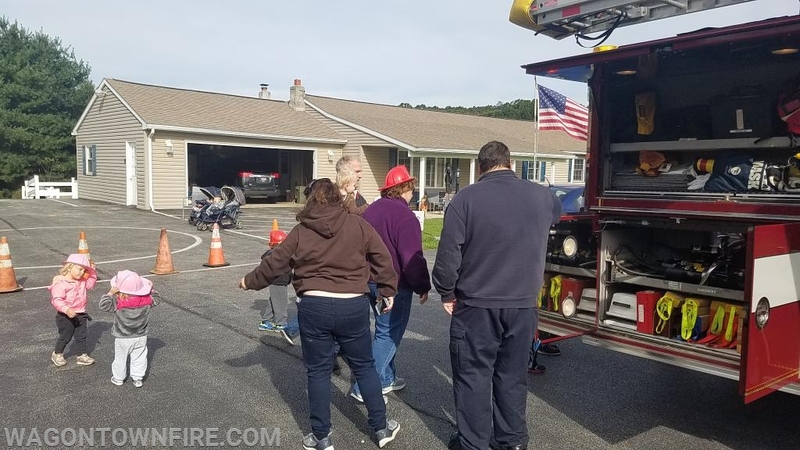 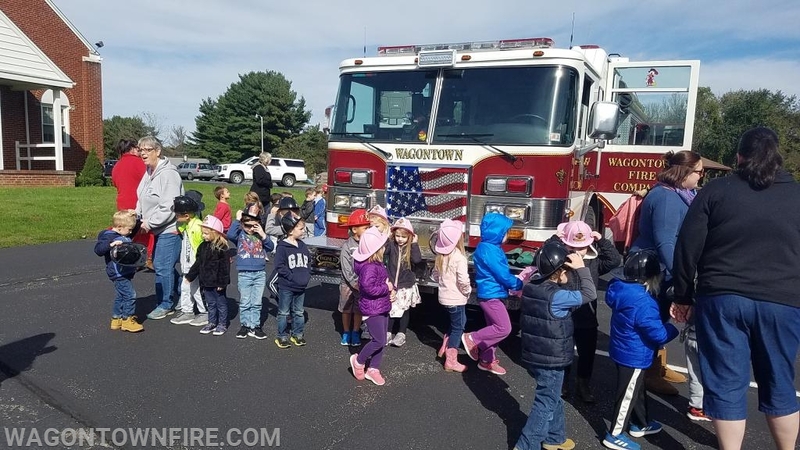 On Tuesday morning the fire prevention programs continued for Wagontown Members, the first stop in the morning was to the Kathy Hawk Daycare in West Brandywine Twp. 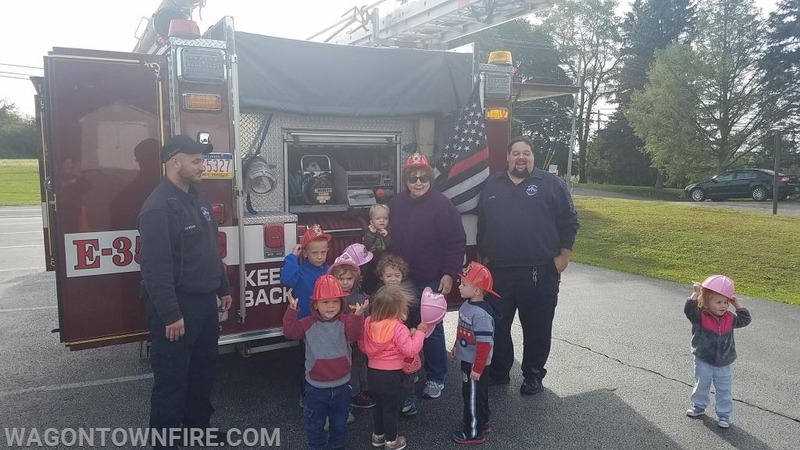 Every year we make a point to visit with all of our pre-schools, Day Cares and of course the Elementary School. 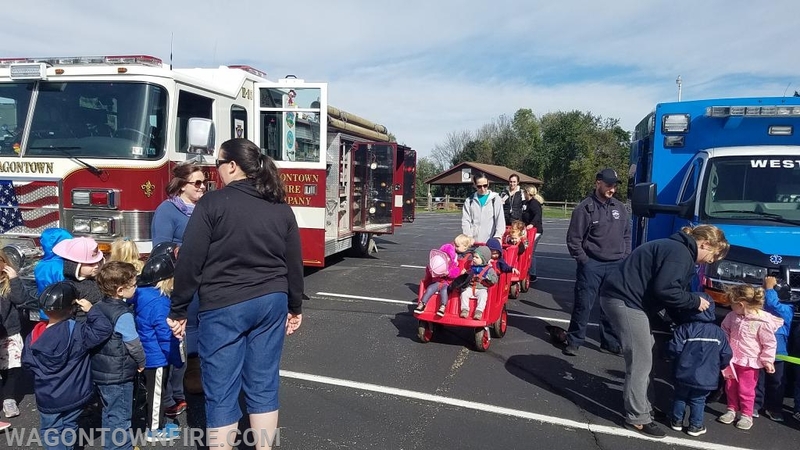 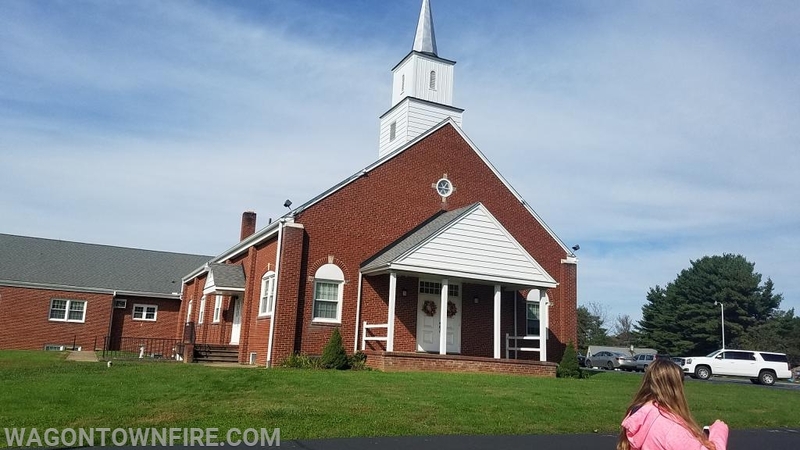 Fire prevention is one of the most important functions the fire company does each year, providing for the safety of our residents. 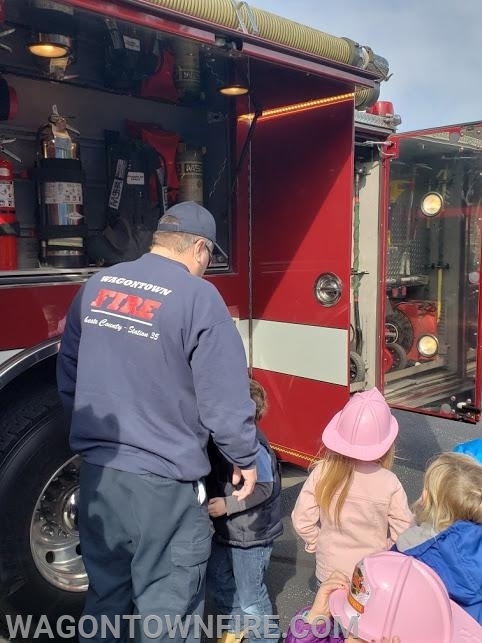 If you missed our open house or not available to attend any fire training here are a few tips that you can use to be fire safe this year.